This has been an AMAZING week of delicious Mexican recipes! Today, it just keeps getting better as I share with you some wonderful Cino de Mayo recipes from many of my blogging friends! I know you are going to love it!! The minute I saw this recipe I KNEW I had to share it with you all! This next recipe sounds delicious as well! 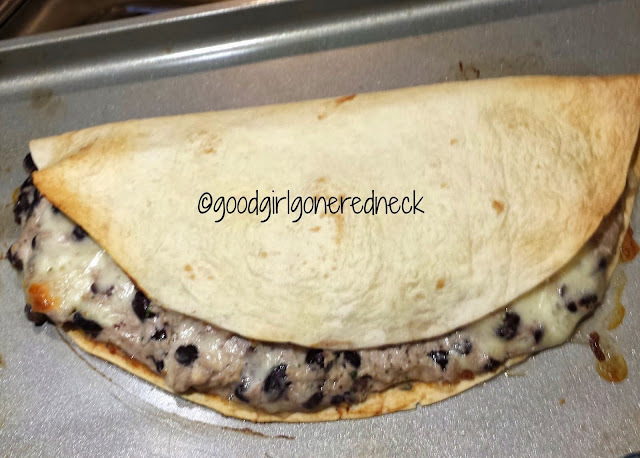 Baked Chicken Quesadillas coming to you from my friend Andrea who blogs over at goodgirlgoneredneck.com. This one I am definitely going to be trying soon. Click image for recipe. This Chili Rellanos recipe from my friend Kathe who blogs over at kathewithane.com looks SCRUMPTIOUS! Click image for recipe. After a few of these hearty courses you are going to need a little something to wash it all down! Check out my friend Joy's recipe, who blogs over at yesterfood.blogspot.com, for Easy Frozen Margaritas! They look delish! Click Image for recipe. Perhaps you are wanting to keep it a little lighter this Cinco de Mayo Season. 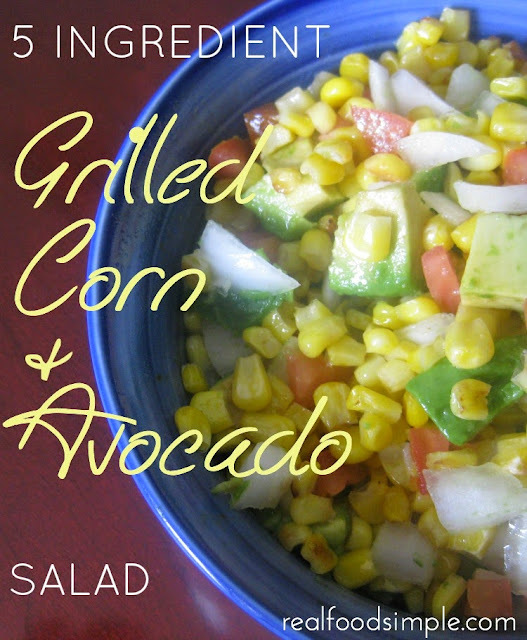 Check out my friend Suzy's recipe, who blogs over at realfoodsimple.com, for Grilled Corn & Avocado Salad! It looks amazing! Click on image for recipe. 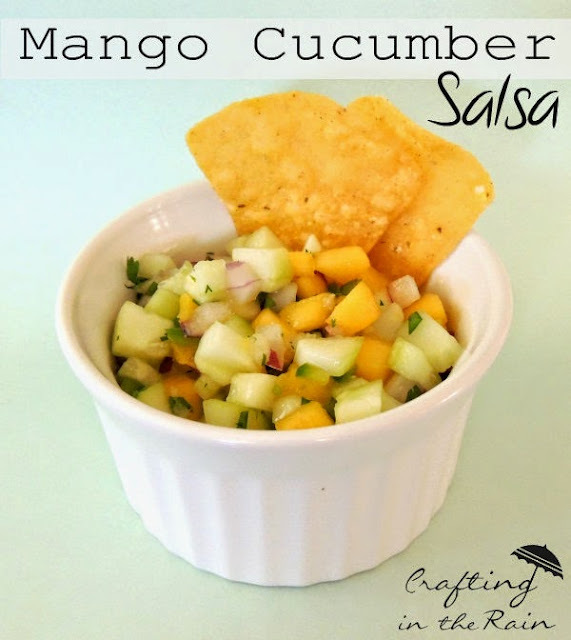 I love using fresh fruit in my salsa, and my friend Stephanie, who blogs over at craftingintherain.com, has made this wonderful looking Mango Cucumber Salsa that makes my mouth water. Click image for recipe. Cooking with your children is so important! I love how in nearly all her recipes my friend Alison includes her beautiful daughters! If you are looking for a simple salsa recipe that even your kids can make, check out her family's Absolute Favorite Salsa! Click image for recipe. Phew! I don't know about you, but I am getting thirsty again! 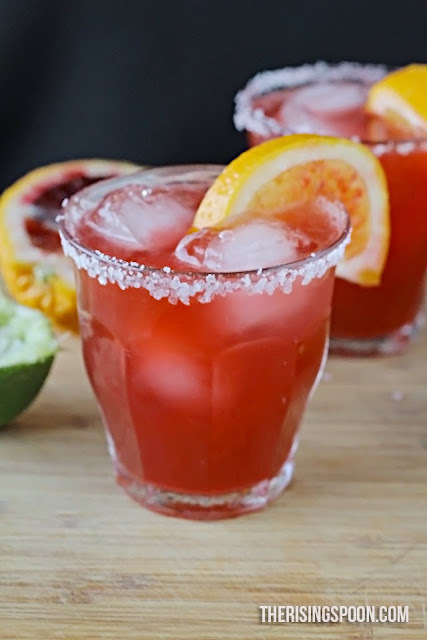 Check out this AMAZING looking Blood Orange Margarita my friend Elania, who blogs over at therisingspoon.com, made! YUMM-O! Click on image for recipe. How about a nice entree? My friend Sherri who blogs over at threefriendsandafork.blogspot.com, had a great recipe for Sweet Corn Tamale Cakes! Click image for recipe. Or how about this AMAZING looking Chicken Tortilla Skillet my friend Helen made who blogs over at mizhelenscountrycottage.com. Click image for recipe. Oooooo! 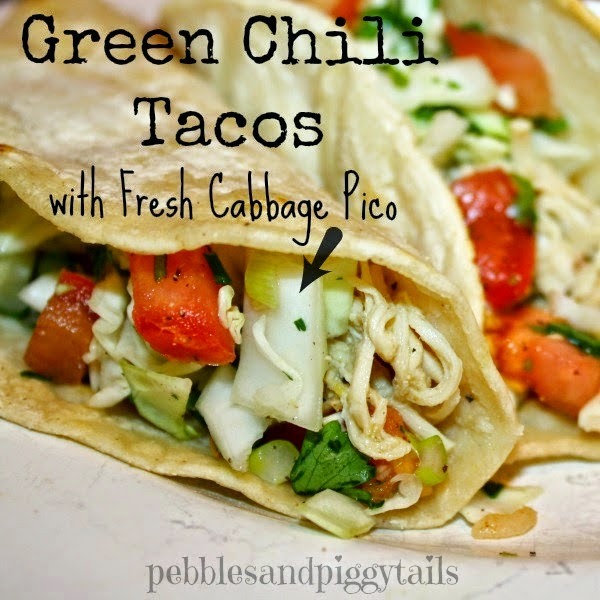 Check out these Green Chili Tacos from my friend Lisa who blogs over at pebblesandpiggytails.com! Click image for recipe! 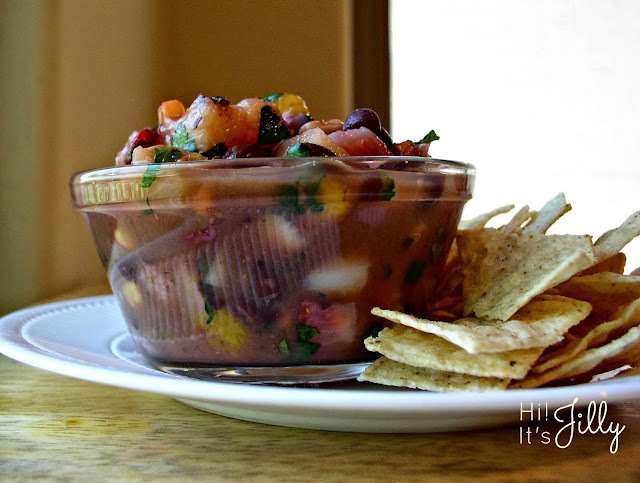 Oh and look at this wonderful Fruit and Veggie Salsa from my friend Jilly who blogs over at hiitsjilly.com. YUM! Click on image for recipe. You can't have a Cinco de Mayo celebration without some yummy rice! 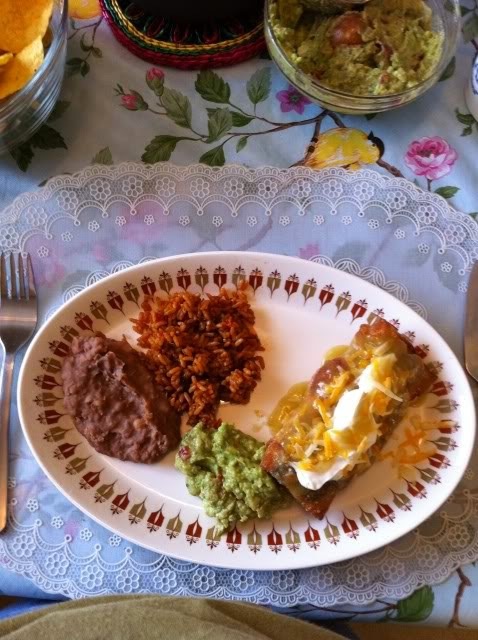 Check out my friend Starla's, who blogs over at starlajimenez.com, recipe for Mexican Red Rice. Click image for recipe. 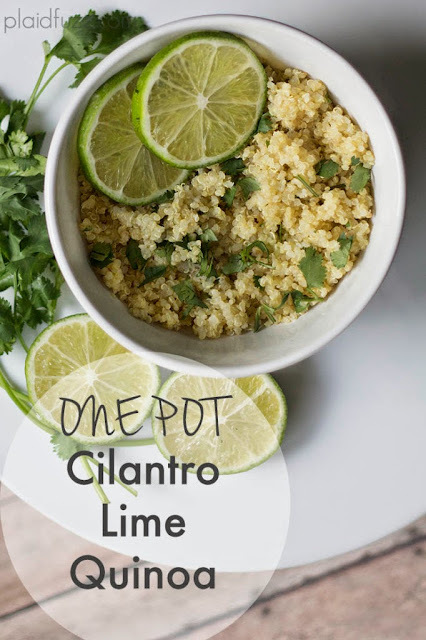 This next recipe is something I really want to try! 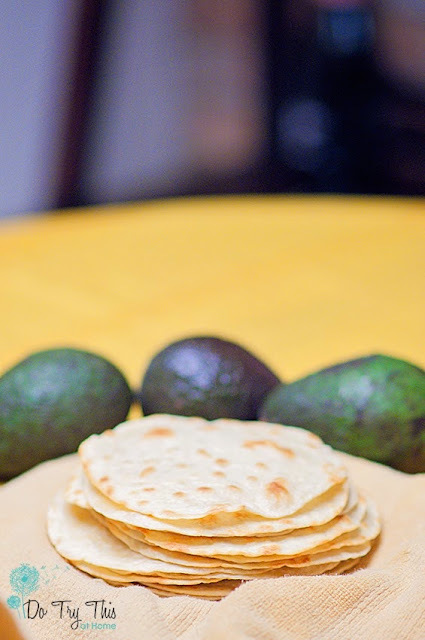 My friend Jill, who blogs over at dotrythisathome.com, is showing us how to whip up some Homemade Tortillas! Click image for recipe. 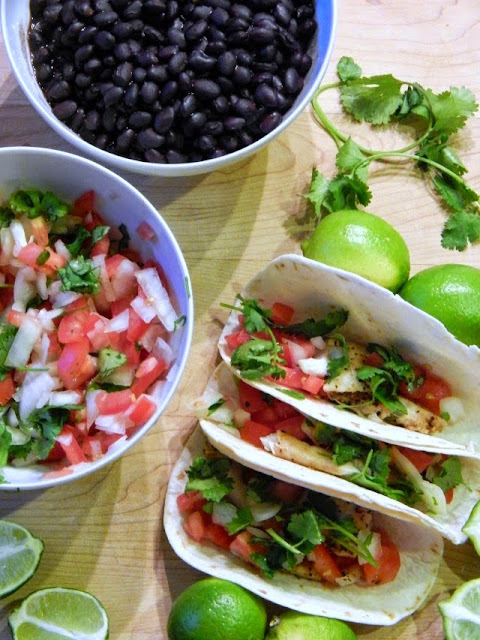 You know that a Texan is going to bring some good Mexican to the table and my friend Aleshea, who blogs over at glitzngrtiz.com did NOT disappoint with these Fish Tacos! Click image for recipe! Who doesn't love a good casserole, ESPECIALLY when you are cooking for a party! 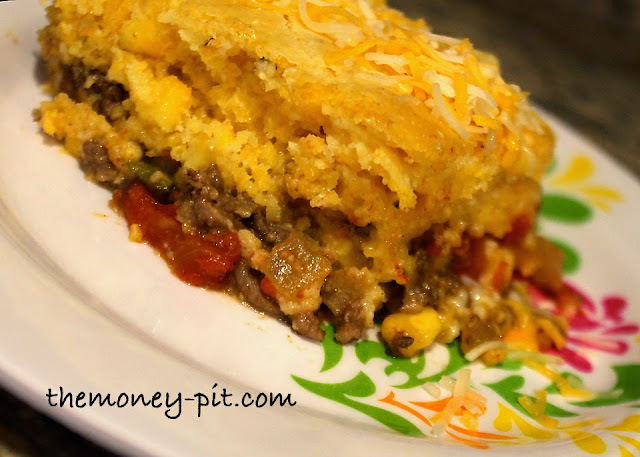 Check out my friend Kim's, who blogs over at thekimsixfix.com, recipe for Mexican Cornbread Pie! Click image for recipe. Two more recipes to go on this journey! 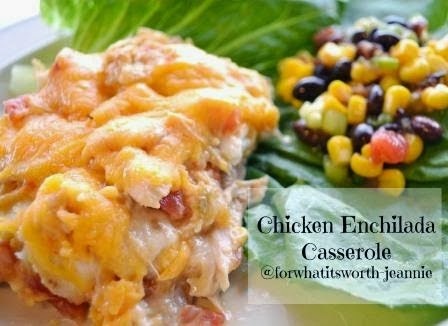 My friend Jeannie, who blogs over at forwhatitsworthjeannie.com, has this amazing Chicken Enchilada Casserole! I'm drooling over here! Click image for recipe. And last, but not least, my friend Teri, who blogs over at thefreshmancook.com is whipping up some serious Beef and Bean Tostados! Click image for recipe. So there you have it! 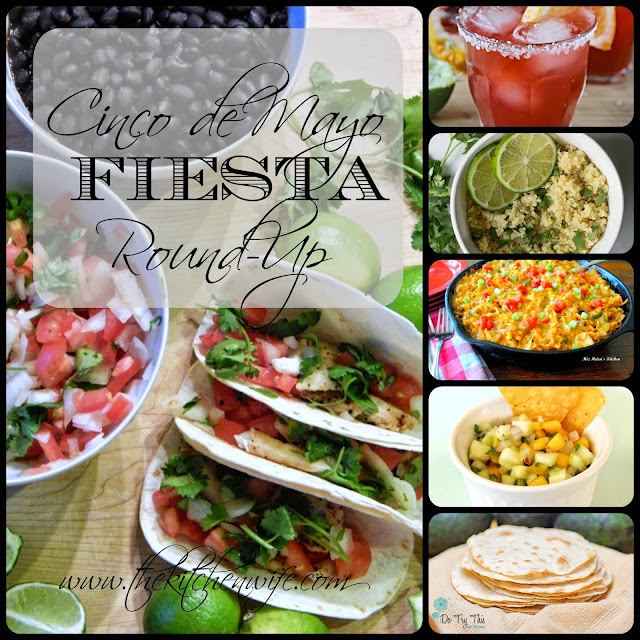 A collection of DELICIOUS recipes for your Cinco de Mayo Celebration! Now get in the kitchen and PARTY!! !